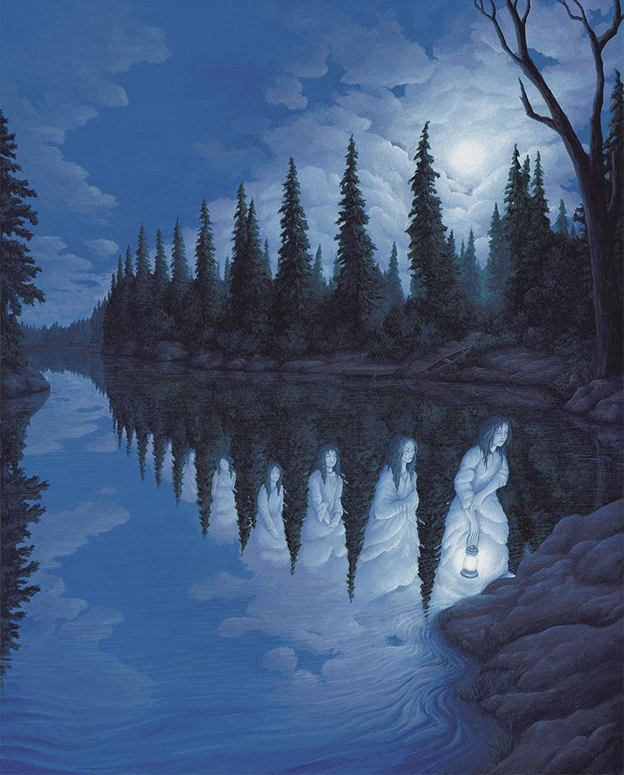 20 Magical Paintings You Will Have To See Twice To Understand! 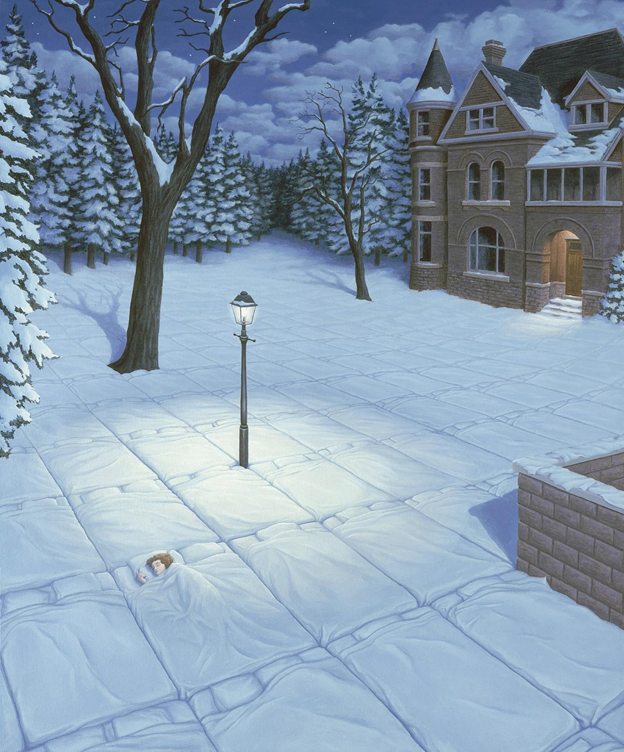 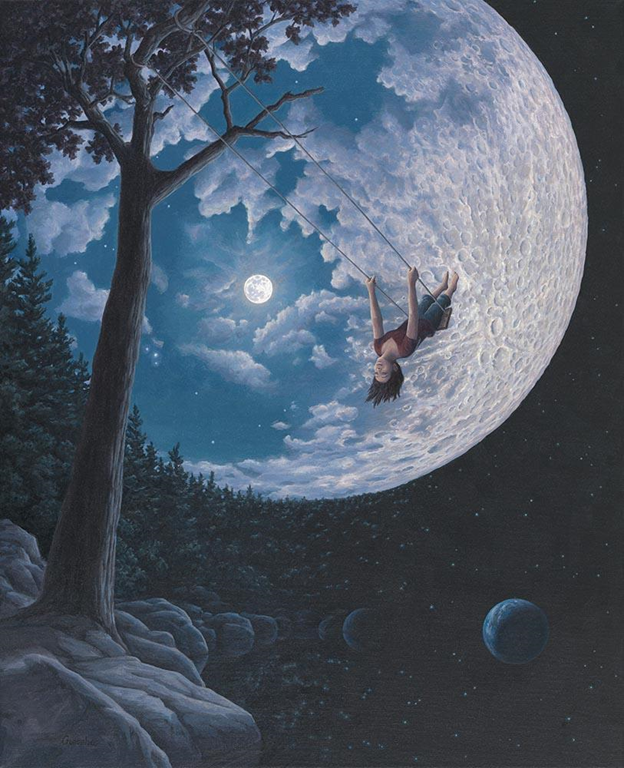 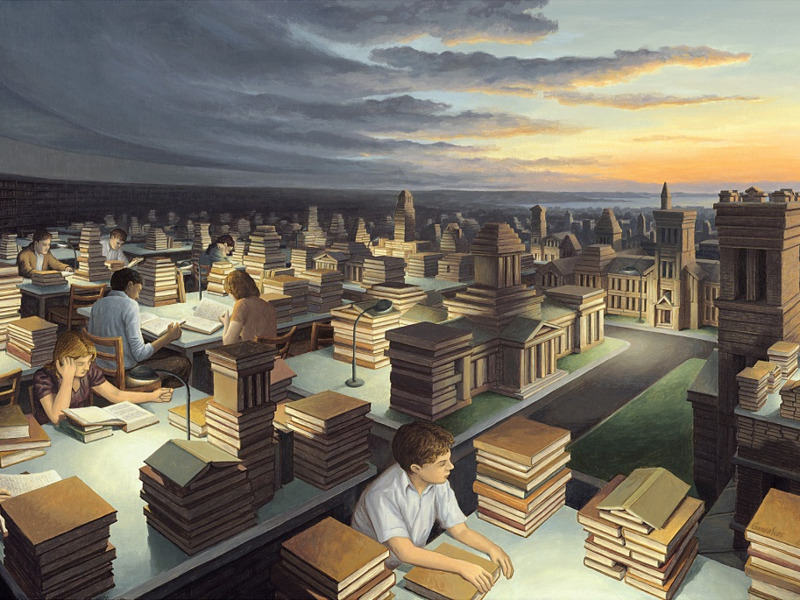 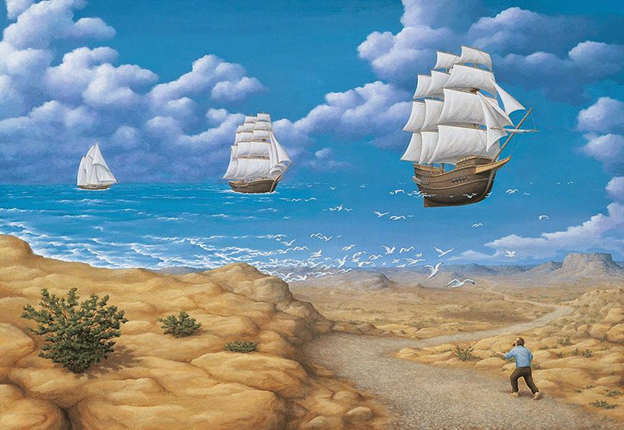 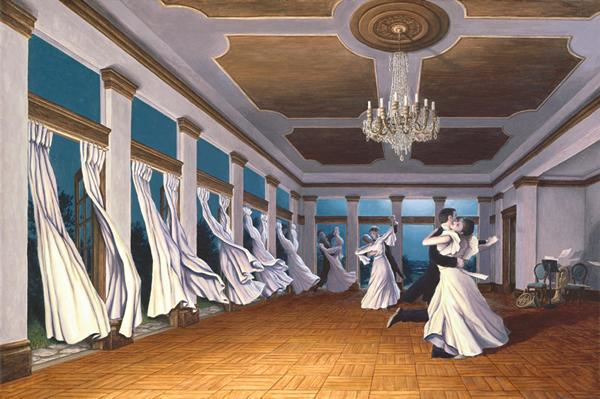 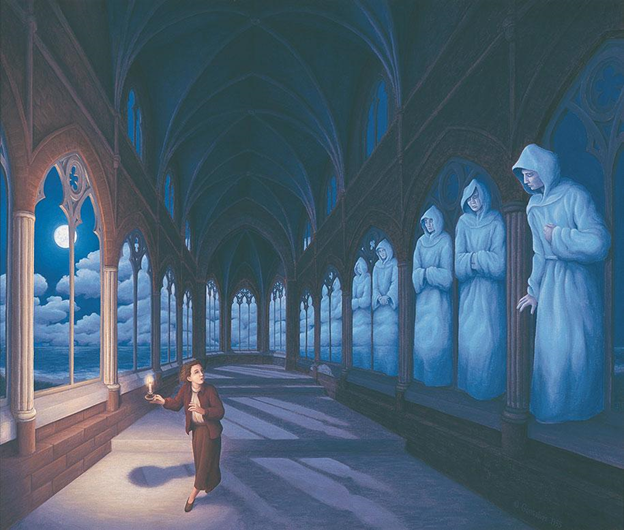 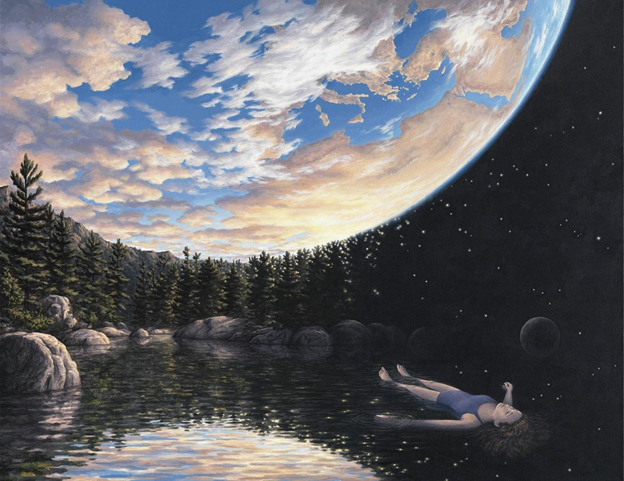 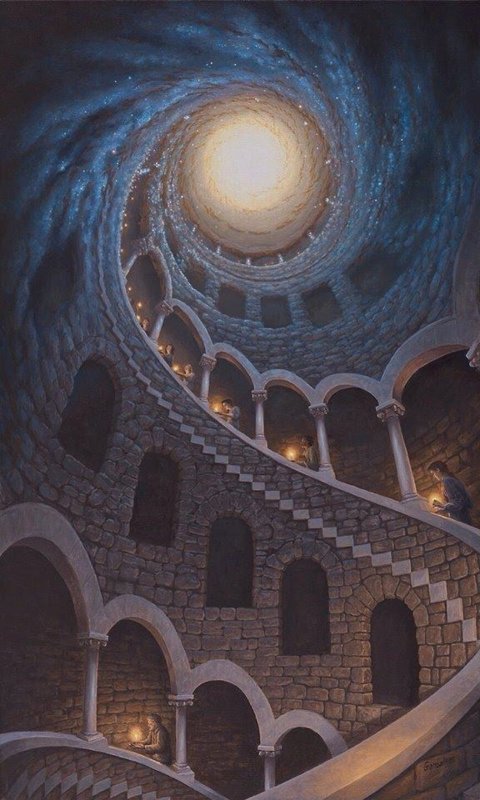 Truly surreal paintings by Rob Gonsalves. 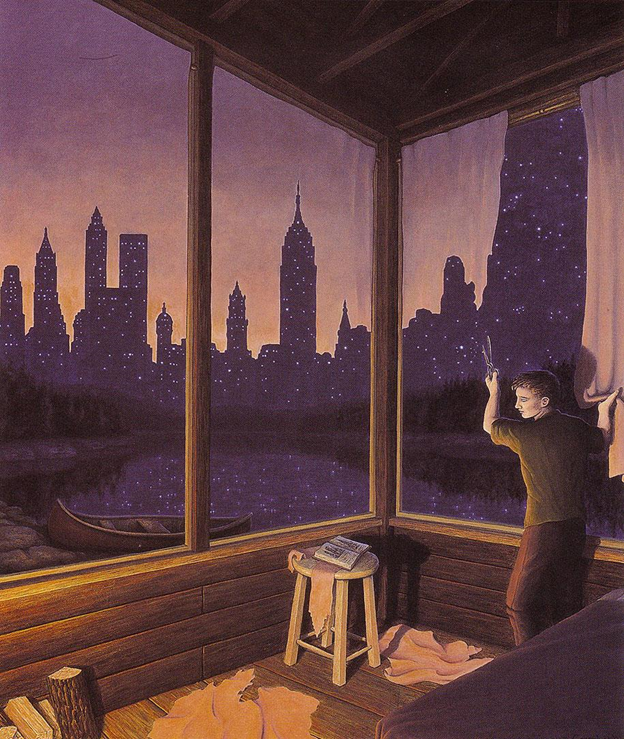 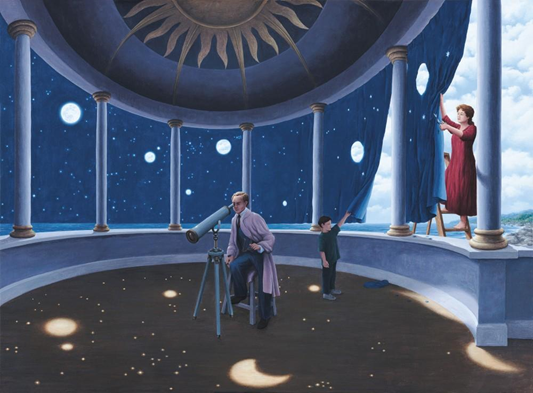 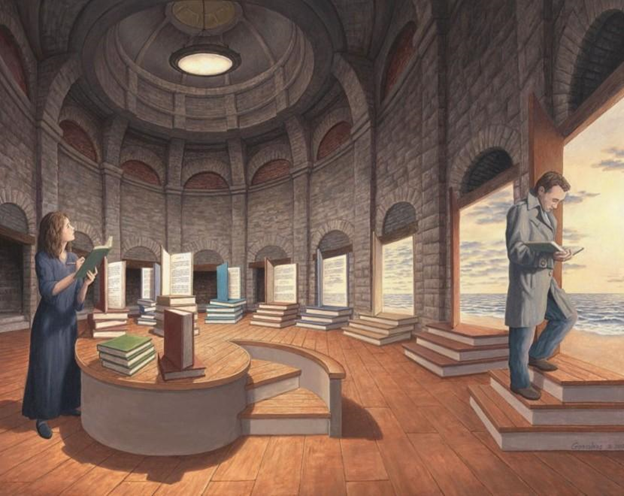 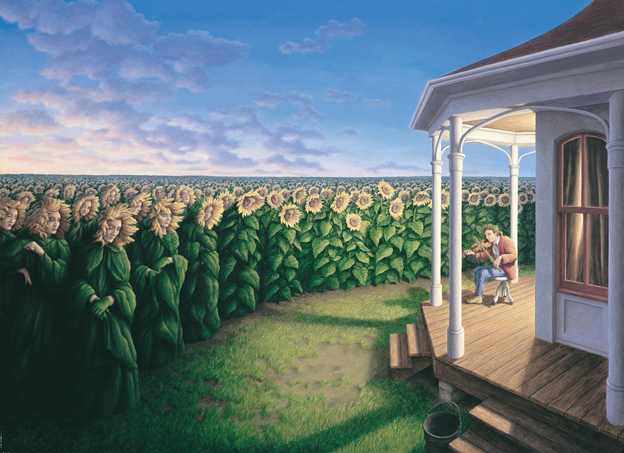 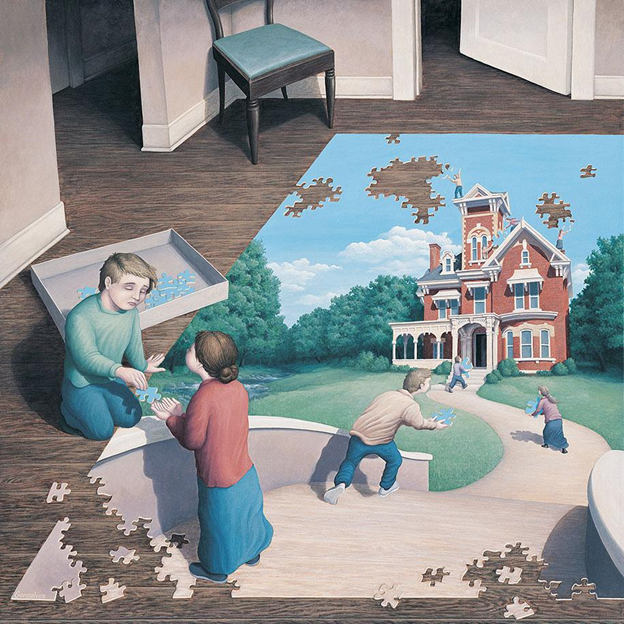 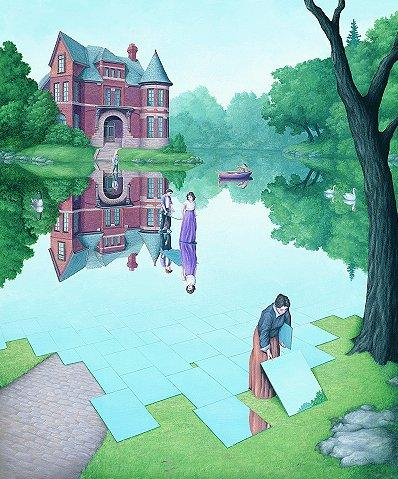 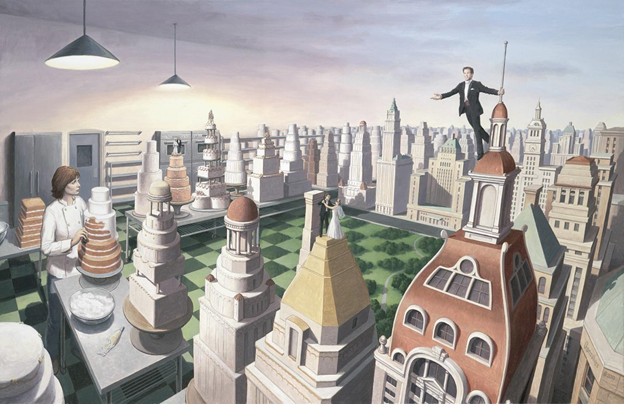 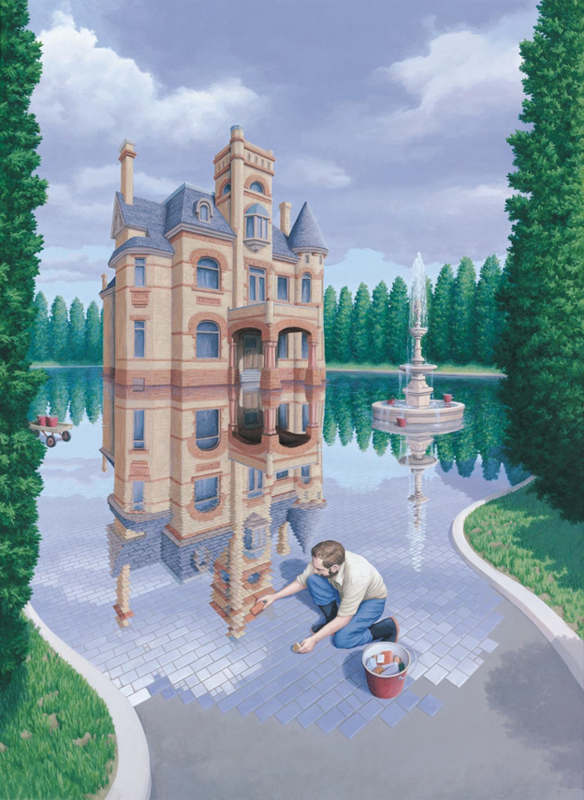 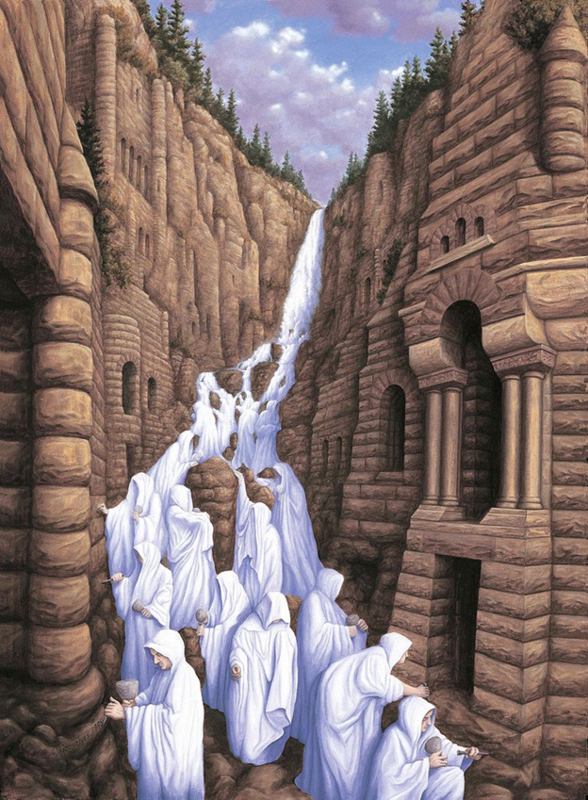 Surrealist painter Rob Gonsalves, also called the Magic Painter is the creator of pictures that transport people to a different world altogether. 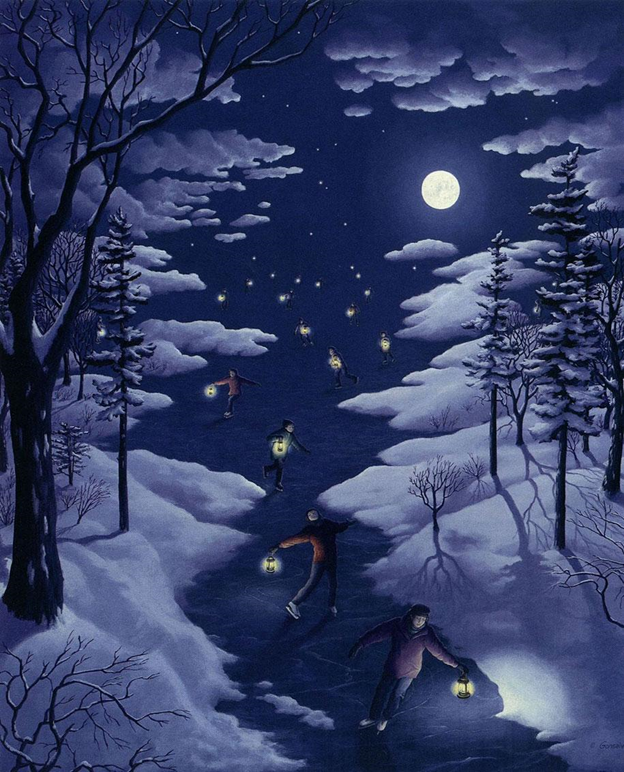 The Canadian painter was born in Ontario and developed a liking for the art at 12 years of age. 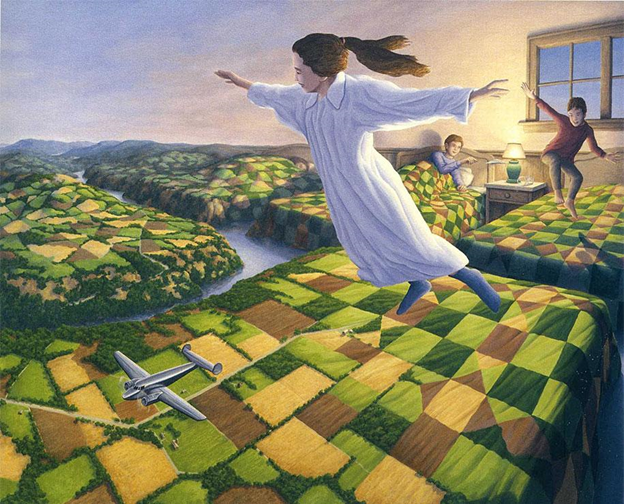 He started surrealism paintings in his 30’s, and his work presents an entirely different, and magical perspective on the world around us!